Congratulations to the 2015-2016 MMA 8th Grade Essay Contest Winners! Hecla Mining and the Rock Creek Mine Project NEEDS YOUR SUPPORT!! 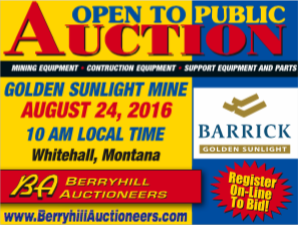 Welcome to the Montana Mining Association! For nearly a century, the Montana Mining Association (MMA) has served as the Treasure State’s foremost advocate for mining interests in the Montana. Founded in 1919, MMA is committed to helping all parties involved in mining endeavors, from large companies, to small and independent miners and service providers, navigate through a complex regulatory environment to succeed in Montana’s business climate. MMA is a voluntary trade association comprised of members from every sector of the mining industry. MMA serves the industry and influences public opinion and public policy through the expertise of its members. Our primary purpose is to protect, preserve, and promote mining – an important contributor to our economic fabric dating back to Montana’s territorial days. MMA closely monitors issues of concern for our members, and provides industry representation before Montana’s decision makers, including elected officials at the state legislature, and various state and federal regulatory agencies. MMA provides key information to its members, and distributes educational information to the general public, through a variety of outlets, about the many contributions of mining to our state’s economic well-being. One of MMA’s primary functions is to promote and enhance the public perception of mining by sharing the compelling story of the industry’s longevity and modern advancement. Mining provides the necessary materials for our everyday lives. Furthermore, we take pride in our industry’s ability to afford countless Montana families and graduates from local universities the opportunity to prosper from well-paying employment. MMA works in close cooperation with other state and national mining associations, natural resource trade associations, and groups with similar needs and interests to combat regulatory overreach and other cumbersome proposals threatening the future of business development. 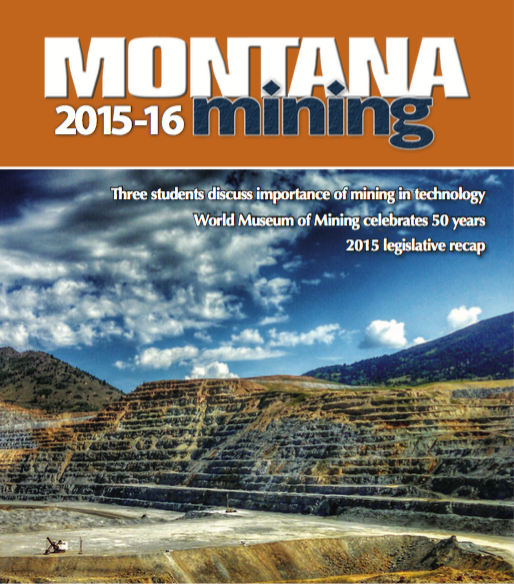 MMA encourages the membership of any company or individual seeking to do business in Montana’s mining industry. Along with unmatched networking opportunities, MMA provides the advocacy and representation necessary for overcoming regulatory obstacles to new and expanding operations. We are working to assure that all of the communication links between members and our association are accurate and well defined. We ask for and welcome your assistance in identifying and correcting any mistakes in our records. Please update your contact information by filling out the Contact Information Form found here. Please see the Contact Us Page for our updated contact information. You may submit your Annual Dues or Annual Meeting Fees payment with a credit card from this page. Simply note that you have completed payment online on your submitted application if paying for dues. Learn the Top 10 Reasons to Become a Member of the MMA!